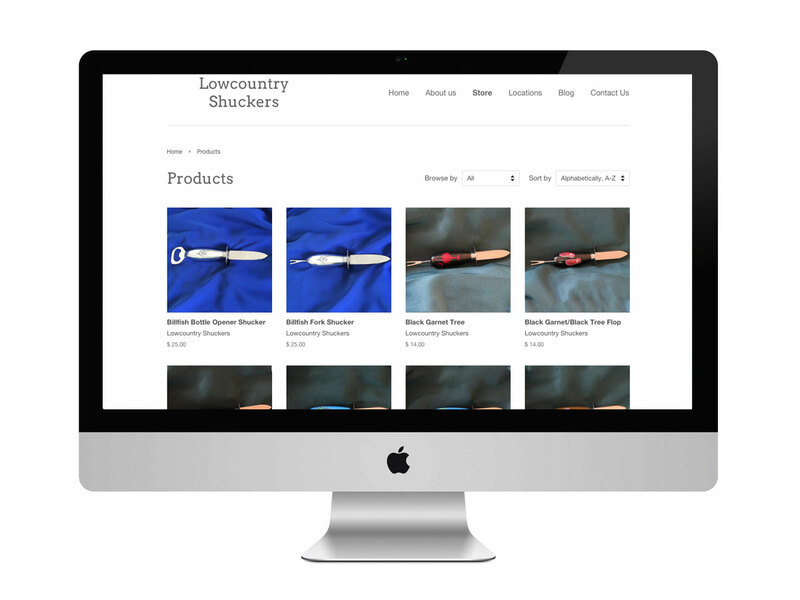 Lowcountry Oyster Shuckers was looking to get an eccomerce site online and expand their digital presence. 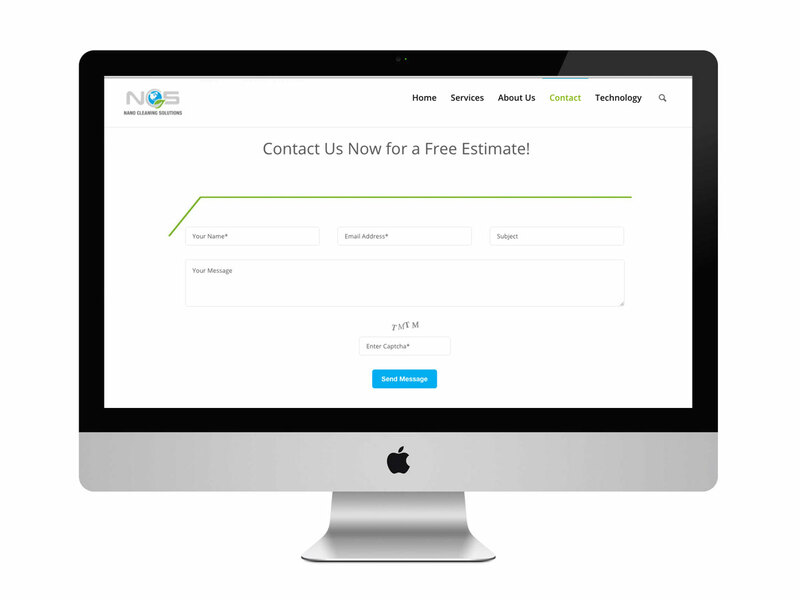 I wanted to give them a clean user interface that would allow customers to focus on the product. 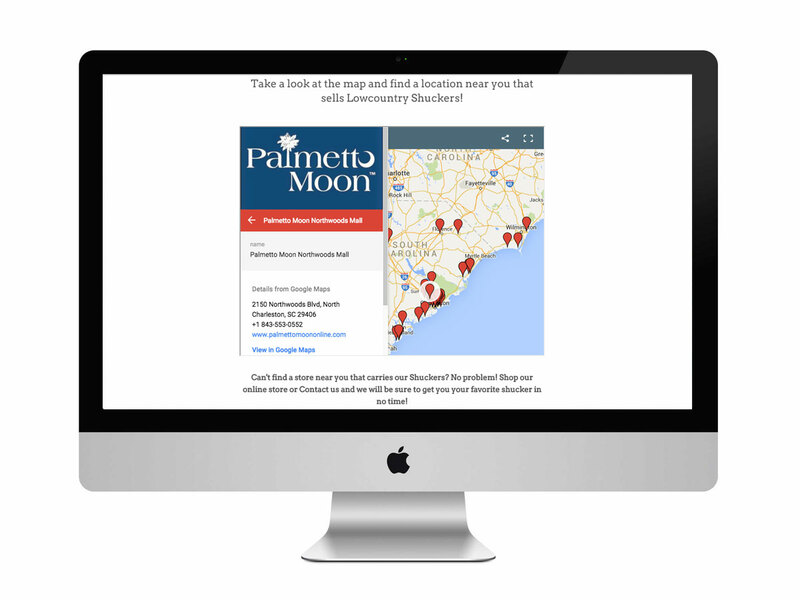 They wanted a way for the customer to be able to view where their shuckers were availible in brick-and-mortar locations, so I integrated google maps to to make it easy to locate any location near the customer. These guys are great, local, and make an incredible product. I would definitley recommend checking them out and picking up your own shucker! 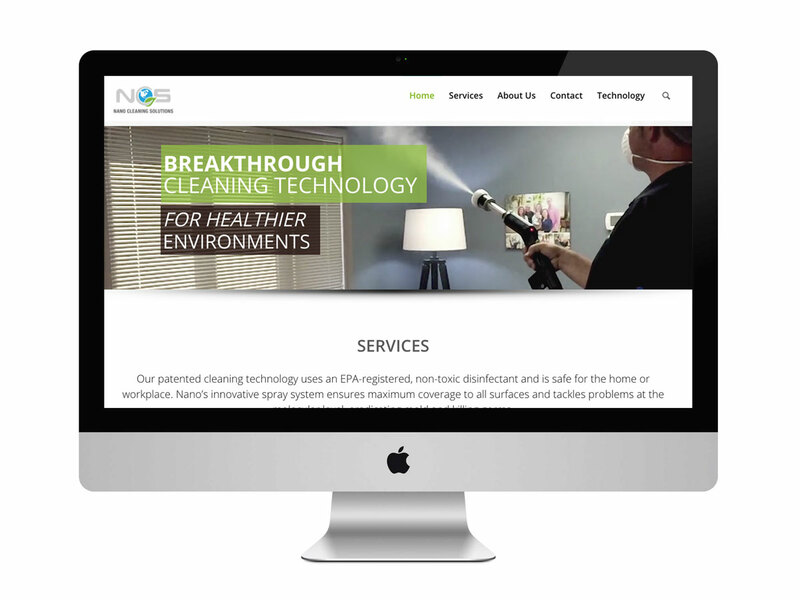 Nano is a cleaning company based out of upstate South Carolina. 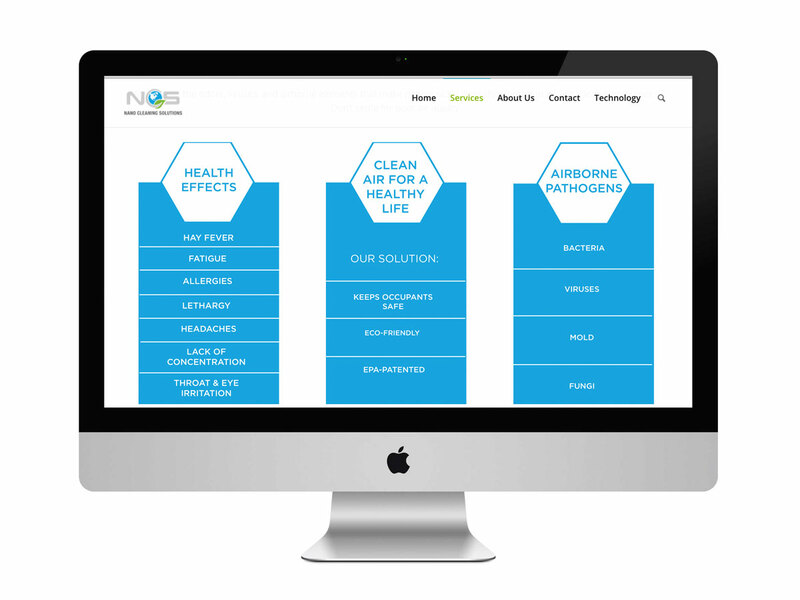 I helped design and develop the Wordpress site used for the redesign. 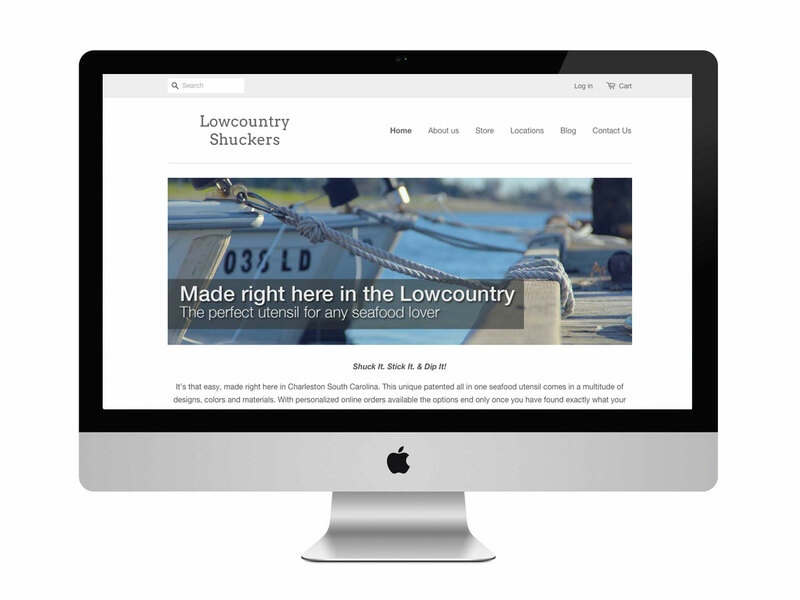 Along with an awesome copywriter, I set the site up with new, relative content to execute a better SEO plan for the client.